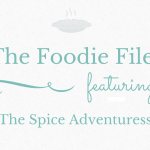 Oh look, it’s Foodie Files time again! 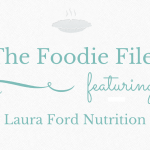 This month I’m chatting to nutritionist Emma from Nourished By Emma, another of the lovely ladies I met at Cobram Estate. If you’re not already following her mouthwatering & informative instagram account I recommend you start now! 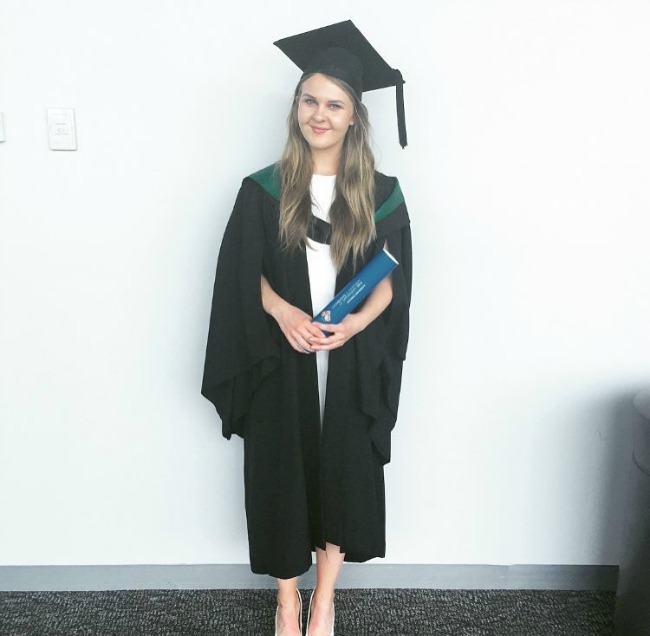 Now, let’s learn more about Emma’s foodie adventures together! Do you have a philosophy towards food? It sounds very cliche but as Oscar Wilde famously said ‘Everything in moderation, including moderation’. We have to find what works for us as individuals; I’m not going to drink a kale smoothie just because it’s ‘healthy’ if I don’t like kale! I don’t believe in diets or quick weight loss and I think it’s so important to nourish your body because you appreciate it, rather than abusing it in order to fit into societies ideal body type. What’s your favourite food memory? My mum always involved my sister and I in cooking and food shopping when we were young and would often make a day out of it. The Queen Victoria Market was always one of our favourite places. One of my fondest food memories is trying different cheeses and charcuterie in the deli section. 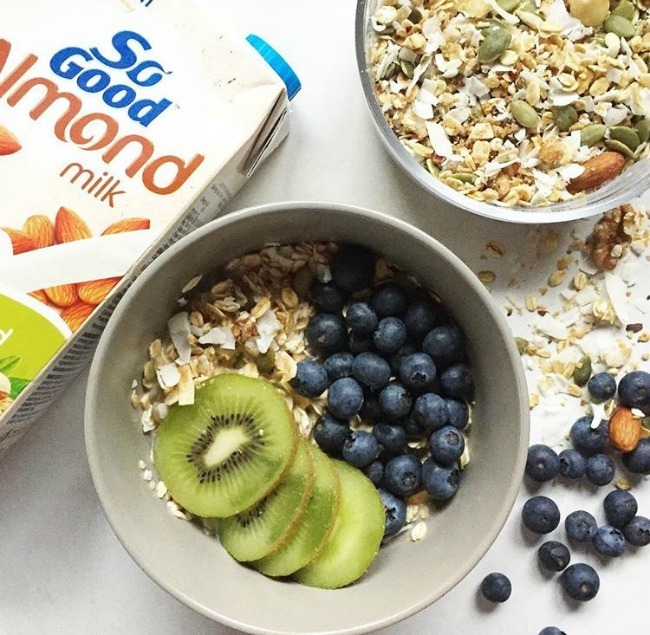 Do you have a go-to food of choice? Without a doubt HUMMUS. It just goes with everything! Store bought, homemade it doesn’t matter, I love it all! Hummus and carrot sticks is my absolute go-to snack. So tasty and satisfying! Breakfast, by far. I’m so boring, I have the same breaky pretty much every day: oats, blueberries, chia seeds and almond milk with a nice dollop of peanut butter. Although I mix it up if I go out for breakfast- I love trying new cafes and breaky options! Hmmm that’s a tough one. I’m not a fussy eater so will pretty much eat anything! I’ve eaten a fair bit of offal like sweetbreads and liver and have tried camel milk which I thought was pretty strange! Hellenic Hotel in Williamstown does an amazing lambs brain souvla which I would most definitely try again. If you were showing a visitor around town for a weekend where would be your must-eat destinations? 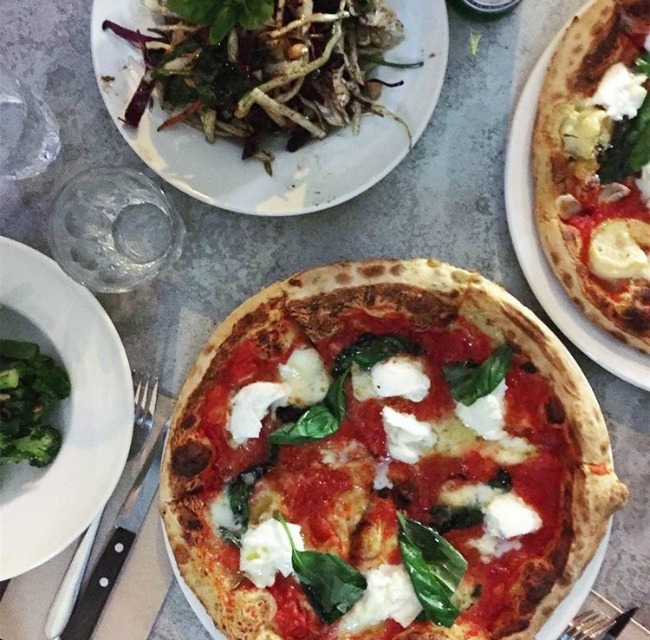 Lucy Lui and Gazi are my favourite weekend eats and never fail to impress. Higher Ground in Little Bourke Street is also amazing and a beautiful setting for Melbourne newbies! But for fast, cheap and delicious dumplings, you can’t go past the Empress of China in China Town- the atmosphere is so fun! Where can people follow your food (and other!) adventures? You can follow me on my Instagram page nourishedbyemma– I post recipes, quick and easy meal ideas and also throw in my daily happenings like uni, work, packed lunches and social events! 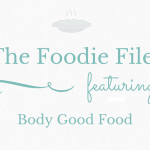 I hope you enjoyed this Foodie Files chat with Emma from Nourished By Emma!